A great day to sit back and reflect on the beautiful country that we live in. 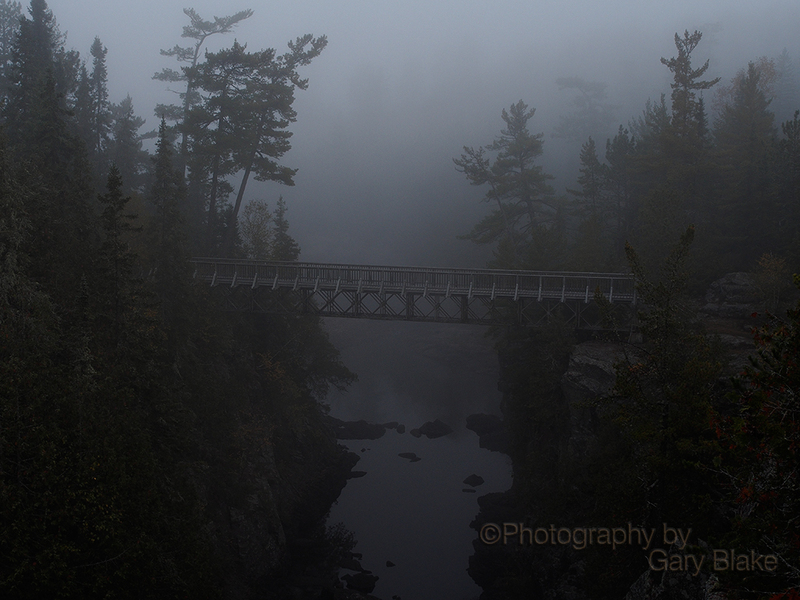 I happen to have a particular fondness for my own province of Ontario, and in particular the northern reaches of this province and it’s mostly unspoiled wilderness. 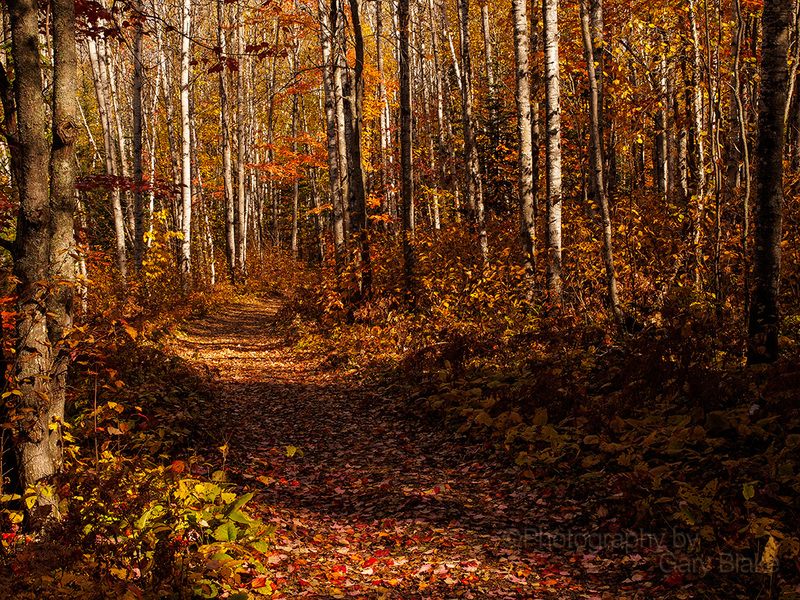 Although there has been significant development in the north in the way of logging, mining and hydro electric development, sometimes the impact on the natural beauty can be kept to a minimum. 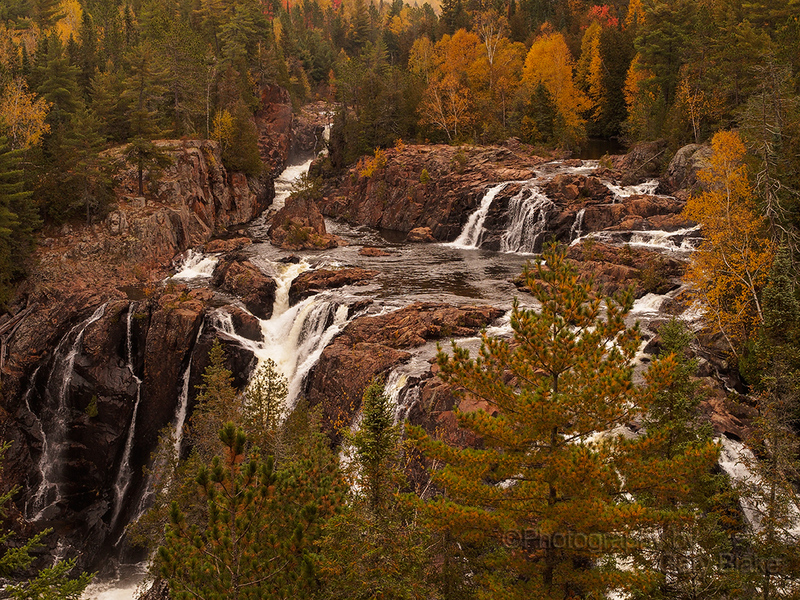 Case in point, Aubrey Falls on the Mississaugi River north of Sault St. Marie. 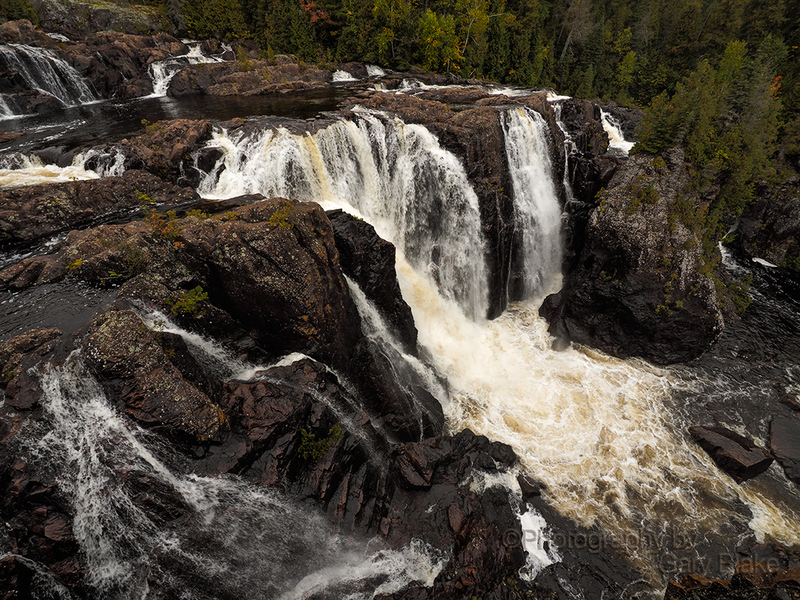 Probably one of northern Ontario’s prettiest waterfalls. 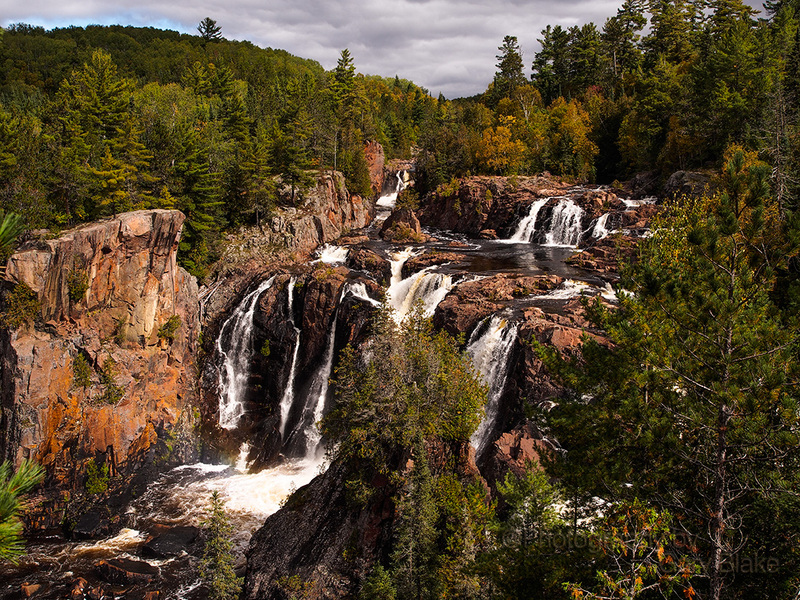 When the Mississaugi River was being developed for hydro electric power, the planners must have had the same opinion of the natural beauty of the falls and the gorge. The intake for the hydro electric plant was diverted to the dam from far upstream, the dam was constructed beside the falls and gorge and the out take is returned to the river downstream from the gorge. 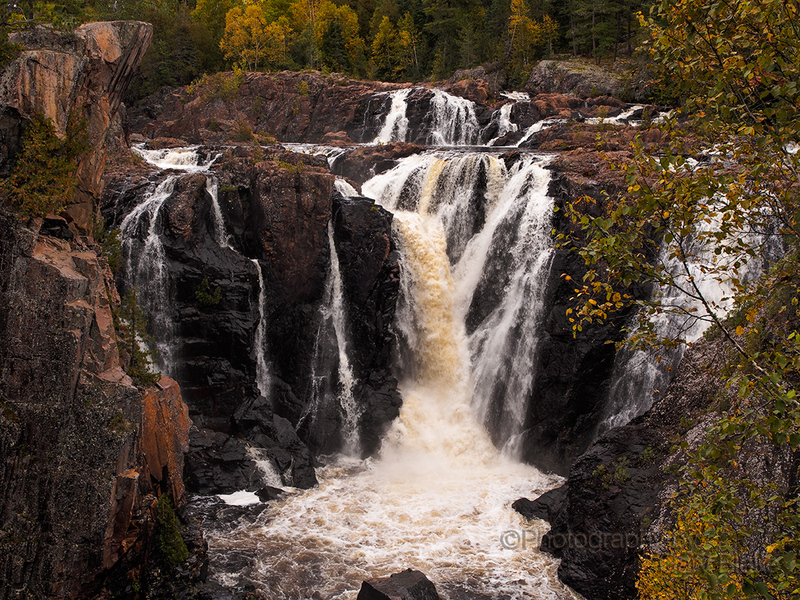 The end result is that we have still have Aubrey Falls to enjoy in all it’s unspoiled beauty. Perhaps one of the most interesting things about this waterfalls is that it has an on/off switch. The water can be diverted to the dam for hydro-electric power generation and in times of low water flow the water can be completely shut off to the falls in order to build water reserves behind the dam. The water is released to flow over the falls during the day and the falls goes from a mere trickle to full flow in a little over an hour. (A schedule for the release times is posted in the parking lot at the entrance to the hiking trail leading to the falls) Watching the transformation makes for a very unique experience, at full flow there are 22 individually separated rivulets flowing over various areas of the falls face. Ultra wide angle view looking straight down from the ledge on the north side of the gorge – taken while hanging on very tightly to the camera. 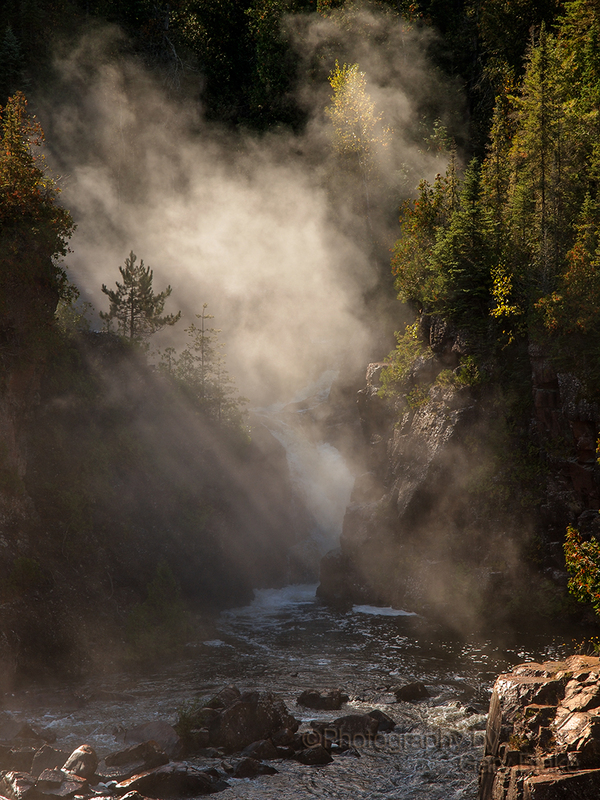 There are so many facets to this falls that is almost impossible to photograph the entire falls in one image. 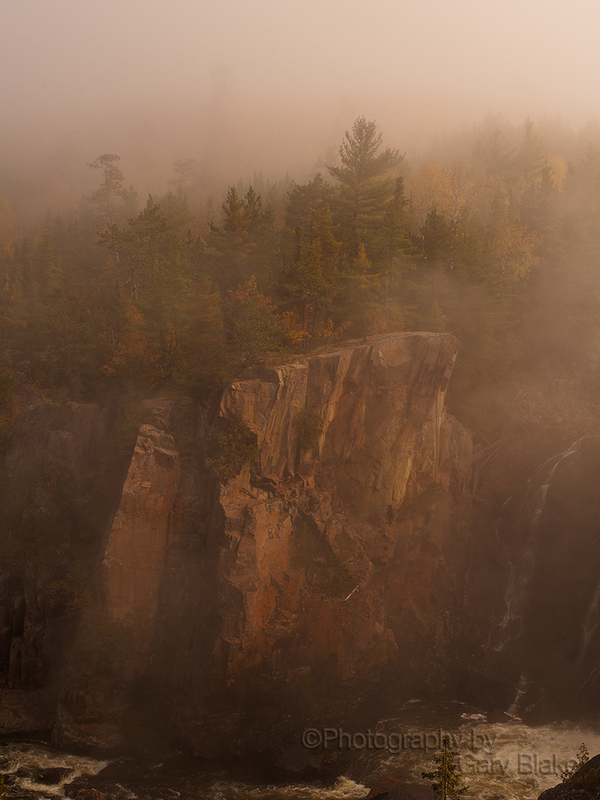 Early morning mists add a different mood to the lower part of the falls. 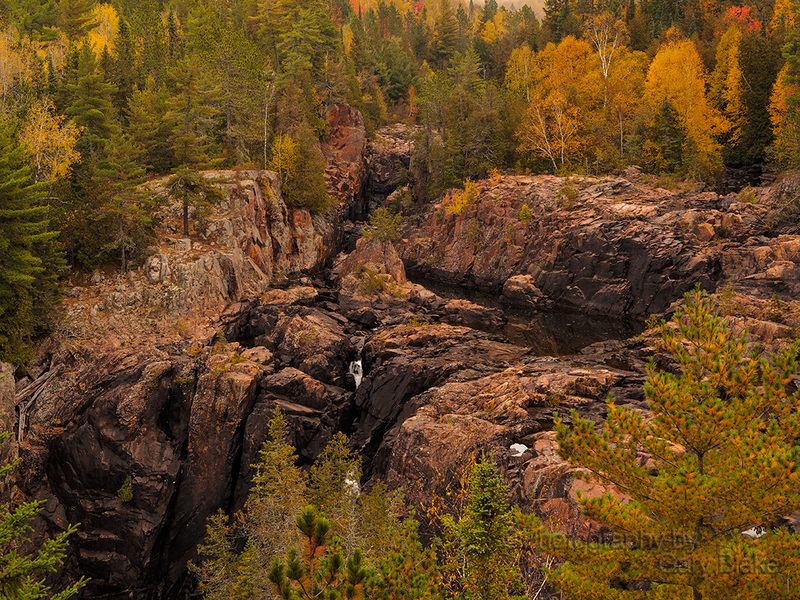 A short hike in and lots of different viewing areas makes for a wide variety of photographic opportunities – well worth the visit if you are in the area.